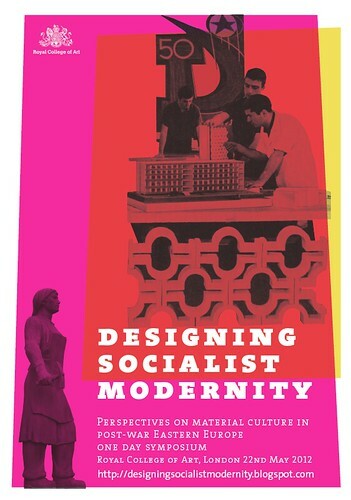 ‘Socialist Modernity through Design’ is a symposium to be held at the Royal College of Art on Tuesday 22 May 2012. The day-long event is open to all: writers, thinkers, practitioners and casual observers, whether academically cloistered or fully exposed to the real world. 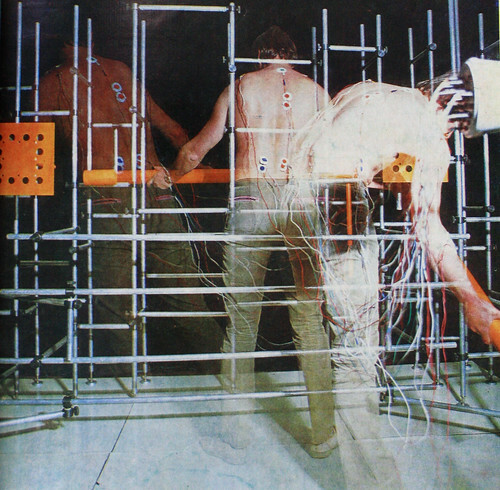 Top and below: Anthropometrics experiments undertaken at the All Union Scientific Research Institute for Technical Aesthetics (VNIITE) in 1974. Five postgraduate students of the Royal College of Art – Jessica Jenkins, Tom Cubbin, Rebecca Bell, Anda Boluza and Kasia Jezowska – destined to be one of the above on graduation, have put together a programme of international speakers to consider postwar Socialist Modernity in Eastern Europe. 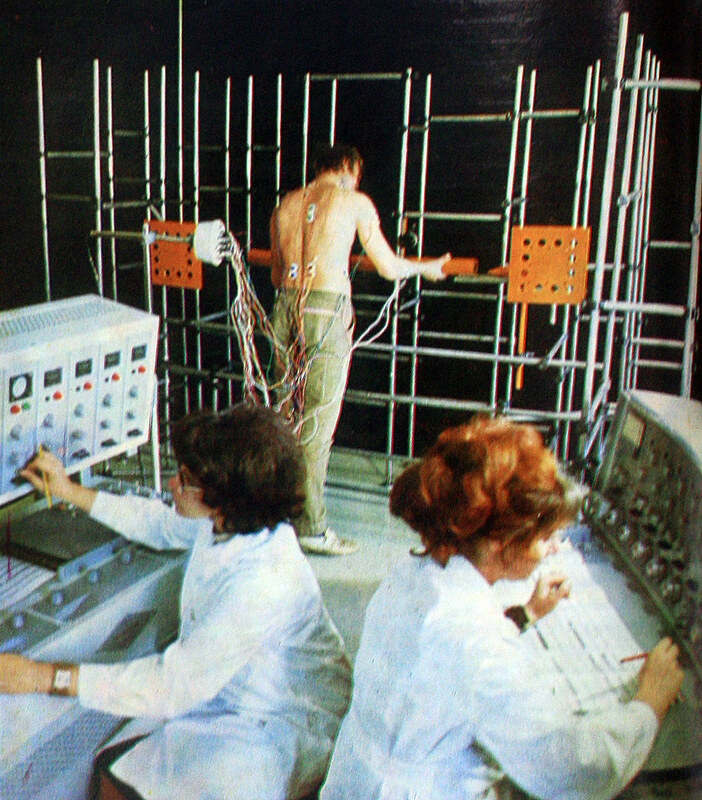 Below: ‘Domestic Information Machine’, 1975, from Znanie-Sila [Knowledge Is Power], the Russian illustrated science magazine. Information (images, text or sound) can be ordered over the phone and delivered via TV signals into homes, and recorded while the user sleeps. Speakers on design historical questions from Poland, Latvia, the former East Germany, Russia, the former Czechoslovakia and Estonia will discuss the way in which design contributed to complex processes of emerging Modernity in Central and Eastern Europe after 1945. Topics discussed will include the domestification of socialism, the risks taken by architects in the surveillance society, and the accusations of commodity saturation in late-1970s Moscow. 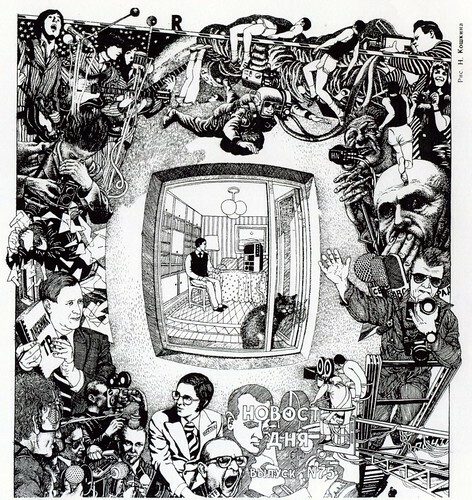 Presentations will be interleaved with sections of the film Design for Man and Society, never before shown in public and censored by the Soviets, which was intended to critique the saturation of the material environment. Great people, great topics, and free wine! Full details: designingsocialistmodernity.blogspot.de. Registration deadline: 8 May 2012.